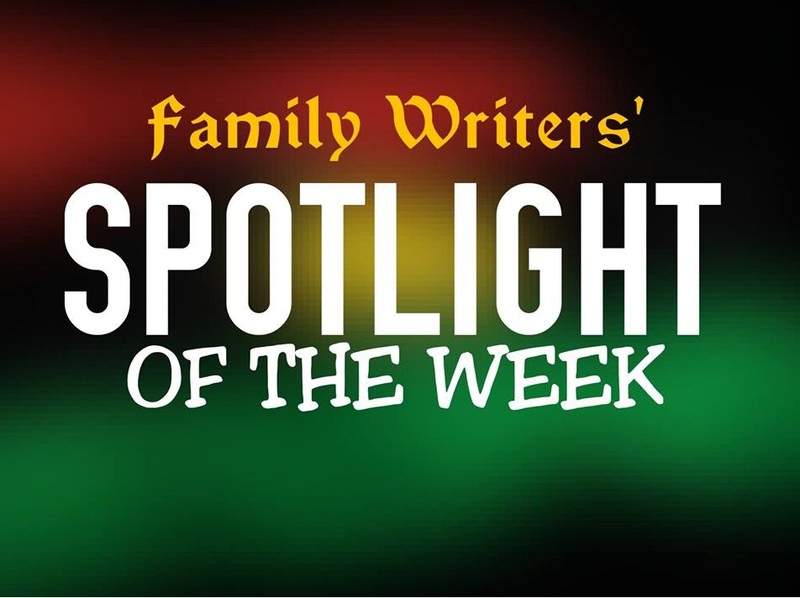 Welcome to Spotlight Review, a substitute of Spotlight of the week from Family Writers Press. "I strongly believe that Biafra will come through Nnamdi Kanu" -Col. Achuzie voice out on his birthday. "$480b stolen from Nigeria in 54years" -Chatham House reports. ✴ "Northern leaders may set Nigeria on fire" -Bishop Gbonigi raises alarm as the activities of northerners and their leaders worsens everyday. ✴ We move down to UK, where Boris Johnson said "Sharia law in the UK is absolutely unacceptable". After this comment,, Biafrans and other Christians in Nigeria were just like -"Then why do you(the British government) want us to live together with those who want to forcefully impose Islam and sharia law on us? Question, still demanding for answers. During the week; athlete who reside in Sweden, boo Nigeria, represent Biafra at Stockholm's Marathon and win Medal. ✴ "Let Nigeria breakup up..."
Ango Abdullahi spit FIRE, Say he support Nnamdi Kanu and IPOB. ✴ "Blame recession on 1999 constitution, not Buhari's APC" - Bisi Akande, Former chairman of All Progressive Congress tells Nigerians. Still wondering who and what next they'll blame. ✴ "We are Igbos but denied Igbo because of Biafra war" says Ikwerre youths. Ex-British lawmaker announce(via his Twitter account) Buhari's death in London. Nigeria army carried out their terroristic act on peaceful Biafrans.. This time, they harass and molest Biafran women holding conference in Abiriba, Abia State Biafra land. These led unexpected as the women angrily took to the streets half naked to protest and resist further molestation. IPOB to Nigerian military "Accept responsibility for your action against our women". The question now is- Will they ever agree they committed the crime against the women? ✴ "Coup looms in Nigeria, forces will push Osinbajo to resign" - Femi Fani-Kayode reveals. Shortly after this revelation; suspicious activities start unveiling itself in the Nigeria military and among the Northern politicians. The Nigeria custom service also recovered trailer fully loaded with gun and ammunition which according to source, is imported into the country for purpose related to the coup. ✴ The visit and sensitization continues- Foreign journalists storm Nigeria to see Nnamdi Kanu. On same vein, Biafrans, Nollywood actors, politicians, public figures visits leader of Indigenous people of Biafra, Nnamdi Kanu In his hometown. During the week also, Nnamdi Kanu payed a visit to Annikio Briggs. ✴ "Ifeanyi Ubah committed economic sabotage, Punishable by death" - DSS turn to judge, pass judgement even without the judge presiding over the case. "We must sacrifice to make Nigeria great". After that comment the masses were just like- "Where have all of sacrifice to make it great gone all this while. ✴ While on a walk round Biafra land; the Spotlight crew discovered that schools have declared public holiday for students to observe and honour Biafra Heroes day on 30th May 2017. Apart from open announcements and letters send to parents; we noticed that they also pasted a written note about it, on their notice boards. From we here,,, We say- "Nice development". ✴ "30th May is Sacrosanct", Biafrans tells the world as they prepare to shut down Biafra land to remember and honour their fallen heroes. - 30th May Sit At Home Will Determine The Fate Of Biafrans To Leave Nigeria - Argentina Activist, Pato Teseira. - Biafra: The Illegal Detention Of Benjamin Mmadubugwu And Others In Kuje Prison, Is The Same As Detaining About 70 Million Biafrans.